Featuring a performance by Marlaena Moore, preceding the film at 6:00pm! This screening is a fundraiser for Not Enough Fest. Not Enough Fest exists to support and encourage the participation of women, queer, trans and non-binary people in the local music scene. 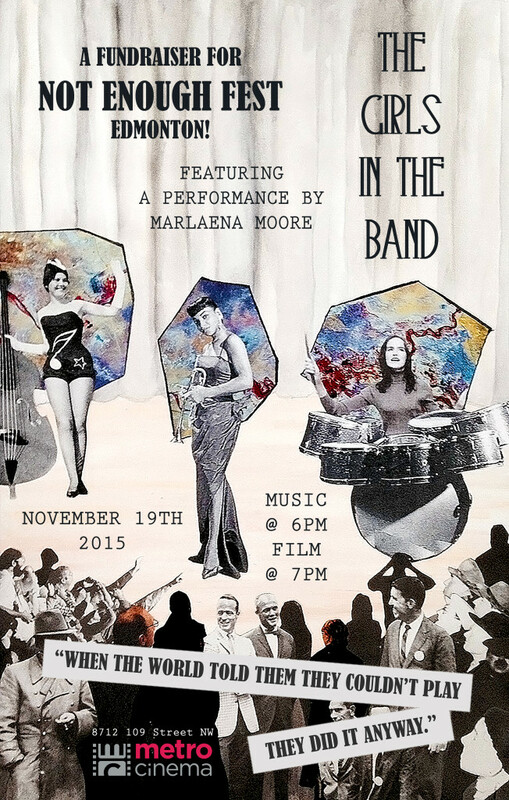 Join us before the film to catch a performance by Marlaena Moore and mingle with potential bandmates!